Matthew is a Chartered Financial Planner and a member of the Personal Finance Society, the UK’s professional body for financial advisers. This represents his commitment to high standards in knowledge, professional development and ethical behaviour. 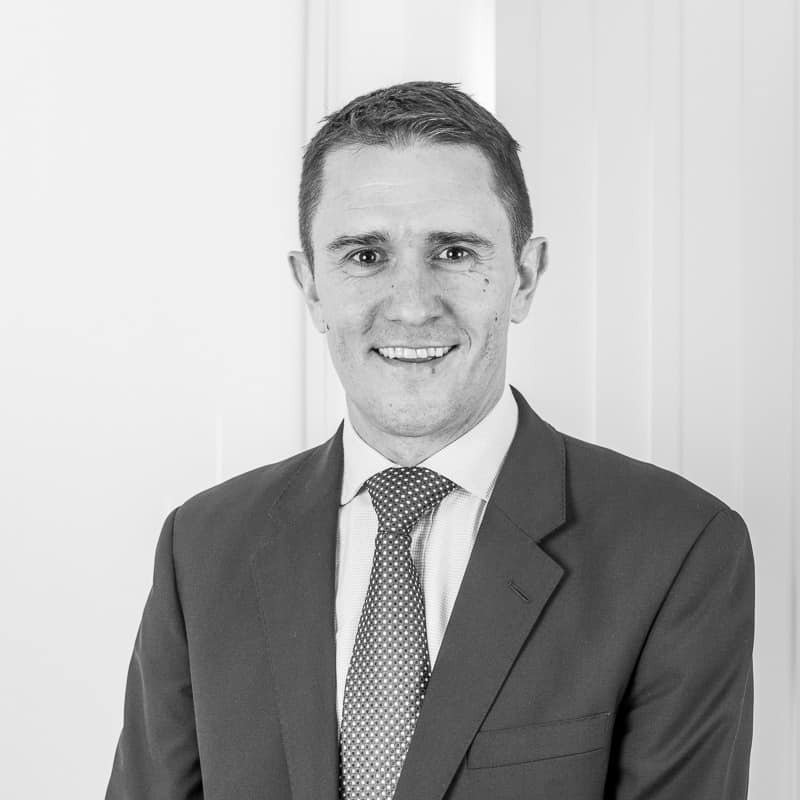 Matthew joined us in March 2016 and has over 20 years experience within the financial services industry, working for both product providers and adviser firms. Matthew deals with a broad range of clients, with a focus on saving for and at retirement. Matthew lives in Purley and enjoys spending time with his two children, as well as going to the football and is seen (fairly!) regularly at the gym. To read Matthew’s written pieces online, click here. I am a fairly new client but have been very satisfied with the help and advice I have been given by Matthew Bond. I feel he has my interests at heart and he is very approachable when I’m unsure about something. He explains things simply and clearly and I’m much happier about how my finances are now being looked after. Thank you.